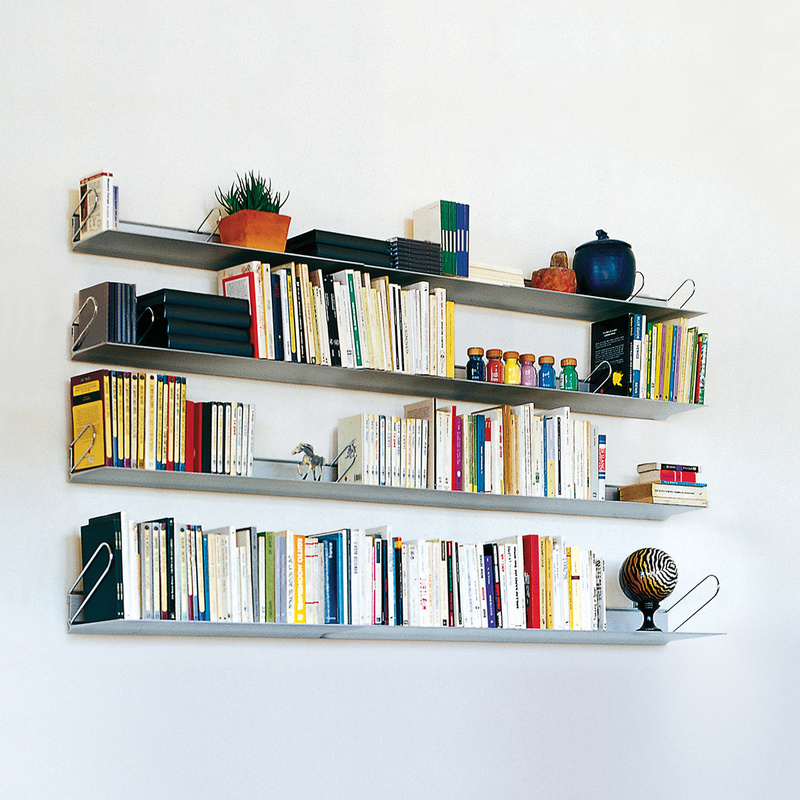 The Teca shelf by Rexite: an elegant shelf ideal for any room. 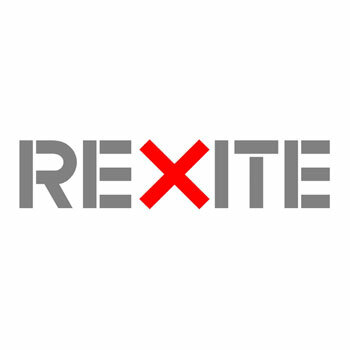 Rexite is a design brand that really knows how to charm its customers with creations that are contemporary and engaging, and it is a real symbol of the Made in Italy tradition. 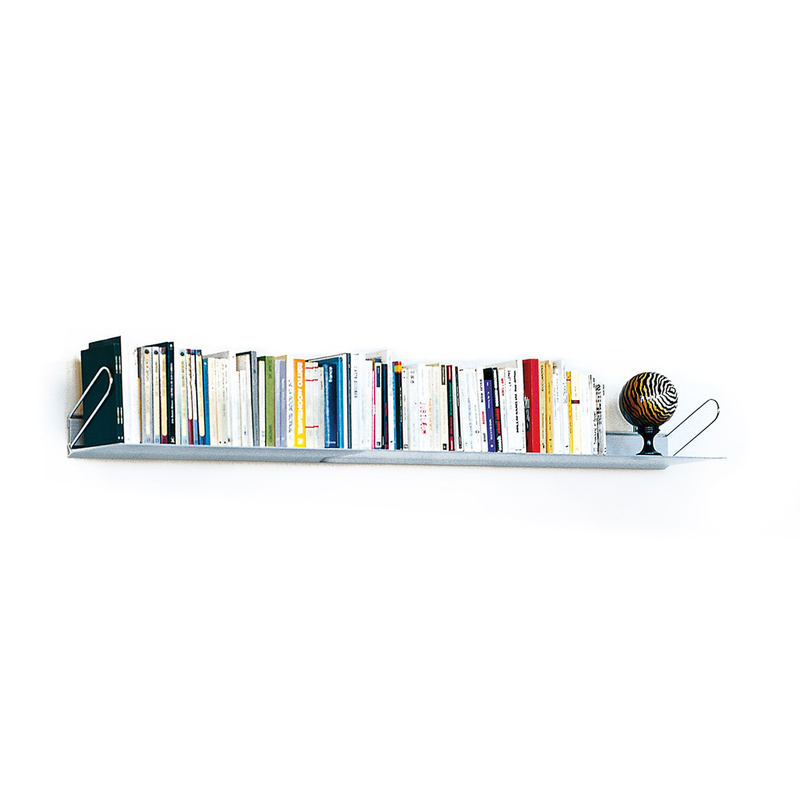 The Teca shelf is a very interesting item that fully reflects the design philosophy of Rexite, a simple furnishing complement that can be successfully placed in any environment. 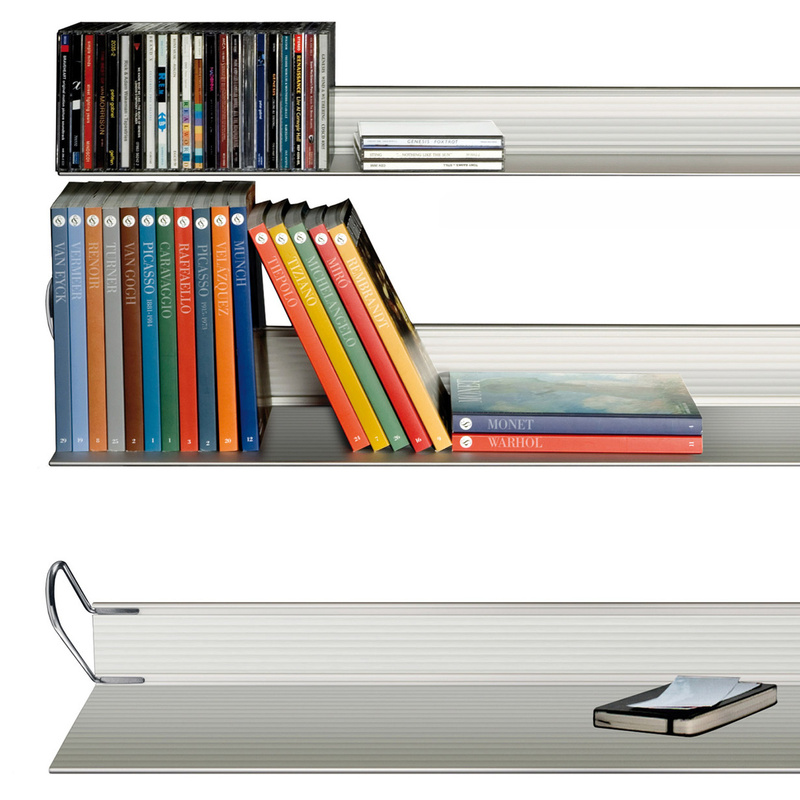 This version of the Teca shelf is 60 cm long, but Rexite also offers it in another variant, 90 cm long. 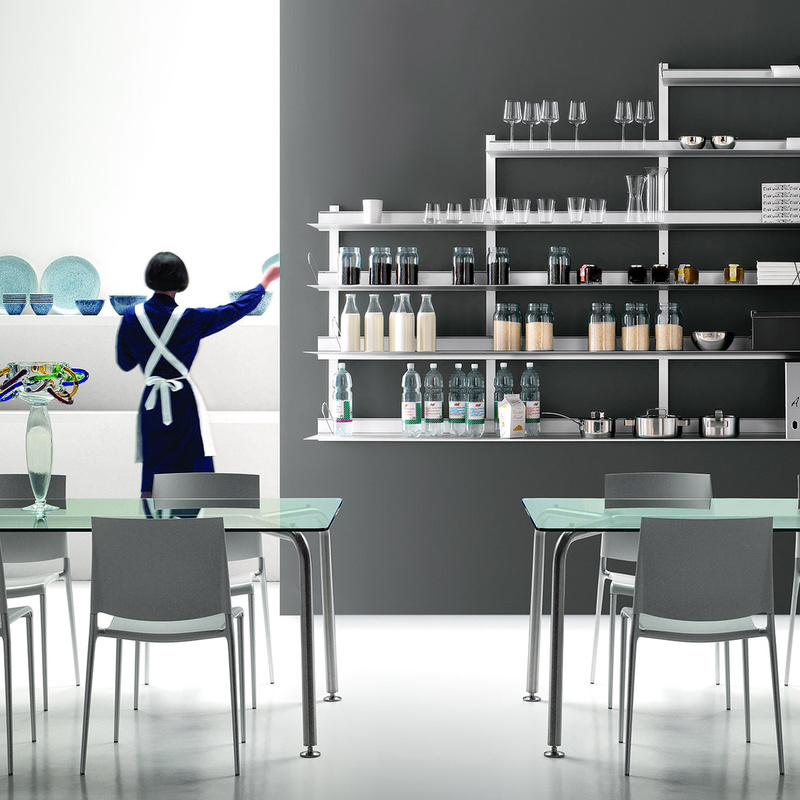 Rexite offers only high quality products, and Teca is no exception: this shelf is made in natural extruded anodised aluminium, and the installation kit includes dowels and fastening screws which can also be used for the struts. Teca allows you to create multiple compositions and is therefore a real modular shelf or an intriguing-shaped bookcase. 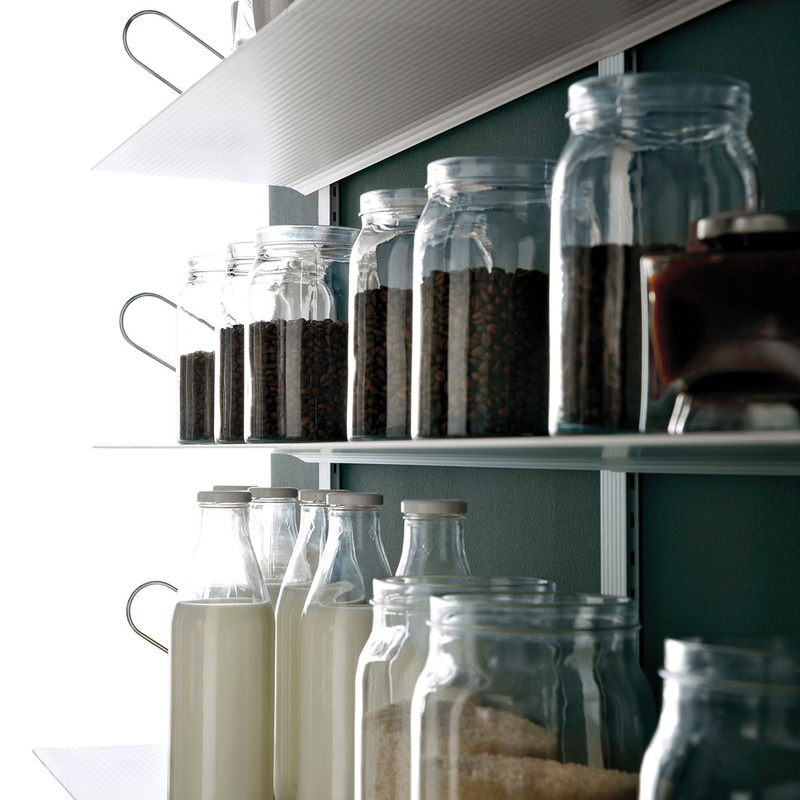 The Teca shelf can be used in the most diverse ways: perfect as a bookcase, it can be used successfully as a shelf on which to store cans in the kitchen, as a decorative element of a living area, as a useful shelf in the bedroom ... the possibilities are so many! The look of these shelves is modern and harmonious and is destined to be perfect in the most diverse contexts: stylistic versatility is a great strength of this article, as it can fit both a modern and a classic décor. 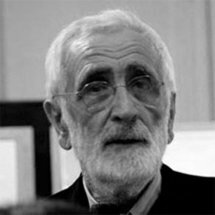 Last but not least, it is interesting to note that the Teca shelf boasts a prestigious signature such as that of designer Enzo Mari who, born in 1932, has created many successful pieces in his long career and is one of the most important designers for Rexite. Information: The two bookends are not included. Since his education at Accademia di Brera, Enzo Mari's life has been a series of successes that brought him to win 4 Compassi d'Oro, among which one for his career in 2011. The first partnership with the Danese brand goes back to 1957 and is the beginning of a fruitful and long lasting relation. His participation to the Biennale in Venice, his exhibitions at MOMA and at the Musée du Louvre are just a few of his accomplishments worth being mentioned.